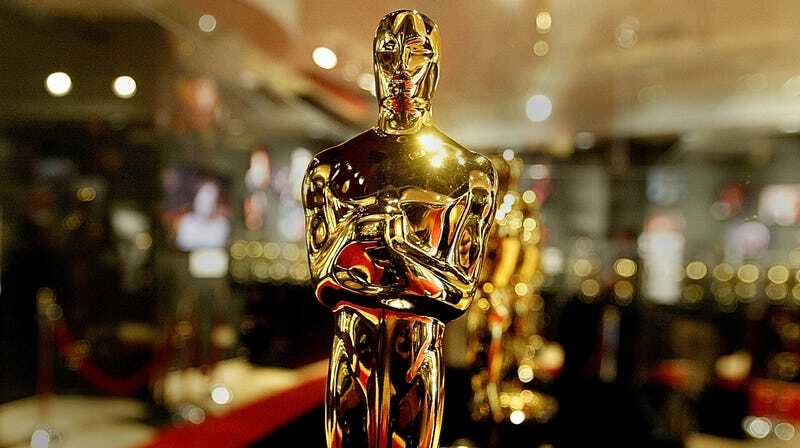 Nominations were announced this morning for the 91st annual Academy Awards, ending Hollywood’s most sleepless night of the year. Kumail Nanjiani—who was nominated last year for Best Original Screenplay alongside Emily V. Gordon—and Tracee Ellis Ross had the honor of getting all dressed up before dawn to announce this year’s nominees, which are being revealed in waves, one at 5:20 a.m. PT and one at 5:30 a.m. PT. Leading this year’s nominees are Roma—whose star Yalitza Aparicio is the first indigenous woman to be nominated for Best Actress—and The Favourite, which pulled in 10 nominations apiece. They’re followed by A Star Is Born and Vice, which picked up eight nominations each. Notable firsts in this year’s class of nominees include Black Panther, the first superhero movie ever nominated for Best Picture, and BlackKklansman, whose six nominations include a first-ever Best Director nomination for the iconic Spike Lee. (For an equally shocking first, see Paul Schrader’s Best Original Screenplay nomination for First Reformed.) And continuing this year’s disappointing awards-season trend, no women were nominated for Best Director, despite the ongoing existence of Lynne Ramsay. We’ll have more of our thoughts on this year’s Oscars snubs and surprises for you later today.